Susumu Tonegawa received his Ph.D. from UCSD. He then undertook postdoctoral work at the Salk Institute in San Diego, before working at the Basel Institute for Immunology in Basel, Switzerland, where he performed his landmark immunology experiments. Tonegawa won the Nobel Prize for Physiology or Medicine in 1987 for “his discovery of the genetic principle for generation of antibody diversity.” He has since continued to make important contributions but in an entirely different field: neuroscience. Using advanced techniques of gene manipulation, Tonegawa is now unraveling the molecular, cellular and neural circuit mechanisms that underlie learning and memory. His studies have broad implications for psychiatric and neurologic diseases. 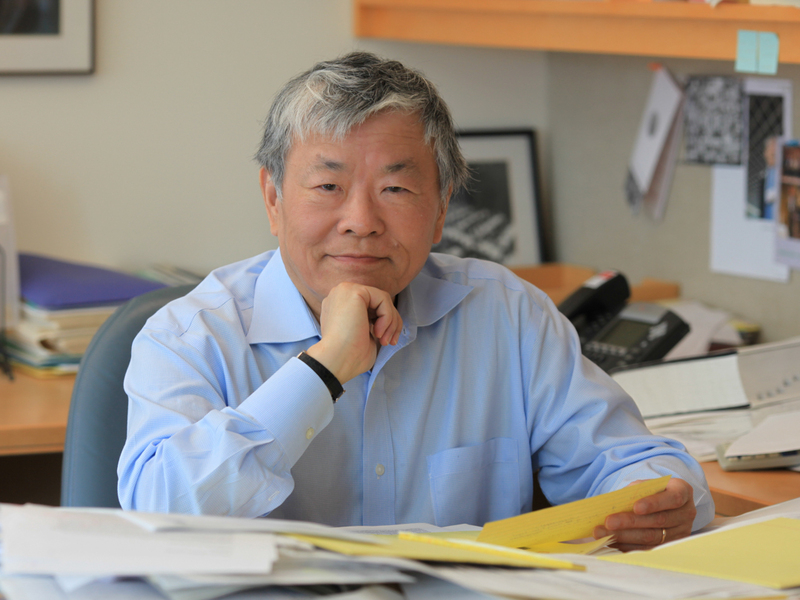 Tonegawa is currently the Picower Professor of Biology and Neuroscience at the Massachusetts Institute of Technology (MIT) and the Director of the RIKEN-MIT Center for Neural Circuit Genetics at MIT. He is also an investigator at the Howard Hughes Medical Institute. Department of Biology, University of California, San Diego 9/1963 – 8/1968. Ph.D.
1989 Distinguished Investigator Award of American College of Rheumatology, Atlanta, U.S.A.
1986 Bristol-Myers Award for Distinguished Achievement in Cancer Research, New York, U.S.A.
1983 The V.D. Mattia Award of the Roche Institute of Molecular Biology, Nutley, U.S.A.
1982 Louisa Gross Horwitz Prize of Columbia University, New York, U.S.A.
1980 Warren Triennial Prize of the Massachusetts General Hospital, U.S.A.